“What was that noise?” I asked my ten-year-old son. Grandparents, aunts, uncles and I had all heard the heavy clunk, thud, thud, clunk that seemed to make its way from the second story all the way down to the basement. “We were throwing clothes down the laundry shoot. But then, we threw a toy.” explained my son. “See if you can find it in the basement,” I replied. When my son and his younger cousin sheepishly appeared with a wooden dollhouse bed in their hands, the headboard was in one hand, the rest in the other, clearly broken. “Oh, that’s no problem,” said his kind Grandma. The younger cousin and my son were squirming, clearly uncomfortable. “Thanks, Grammy,” I said. I know she would have been comfortable with simply throwing it in the trash, but this was an opportunity to teach responsible decision-making skills. My son had made a poor decision. And he’s likely to make many more in his young developing years. After all, mistakes are a critical part of learning. But I could guide him to fix what he had broken. And that fixing extended to relationships and feelings as well as an object. My goal was to prompt his careful consideration rather than tell him what to do. So, E and I walked out of the room to a private space, and I asked, “How do you think you can make up for this?” He said he would apologize to Grammy. And he offered, “Papa can fix anything.” So, we went together to ask if E’s Grandpa might work with him to show him how to fix the toy bed. 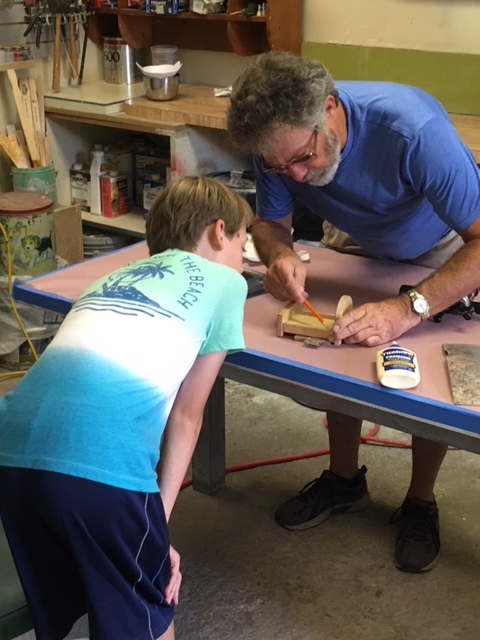 I suspect Grandpa enjoyed showing E how to properly sand down the wood, apply the glue, and clamp it together. These are the roots of responsibility. 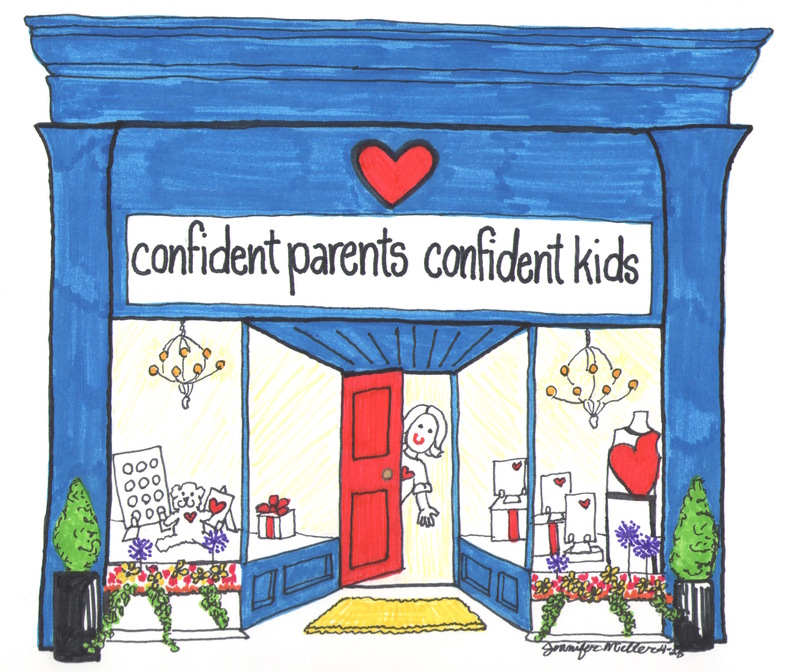 This is what it takes to parent in an intentional way that develops social and emotional skills within children. 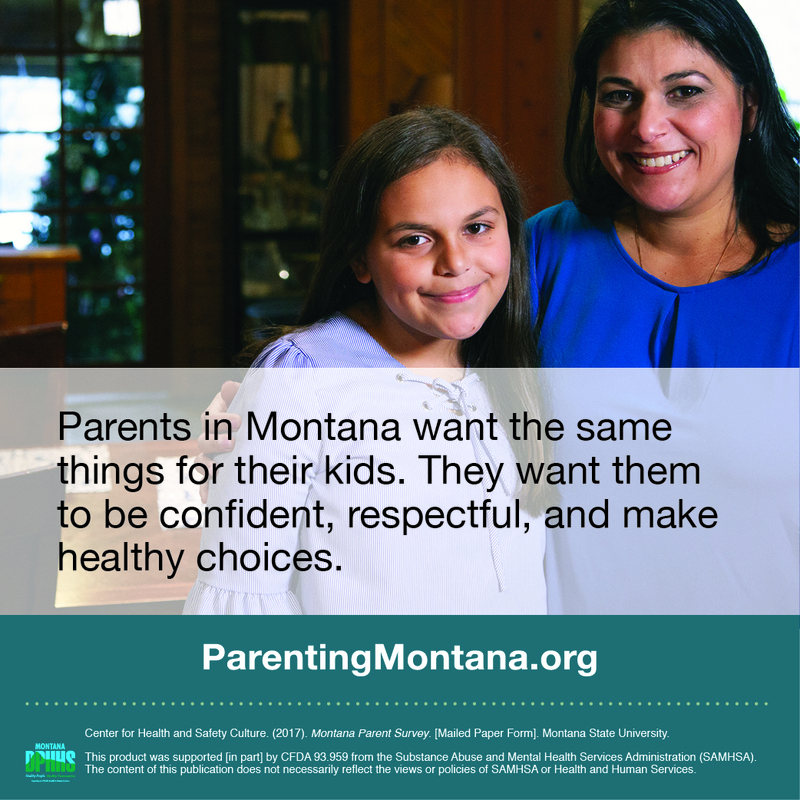 According to the NBC State of Parenting Survey, parents said they most want to promote their children’s social and communication skills even above getting good grades or understanding technology. Parents recognize that their children need to learn to collaborate if they are to tackle class projects or survive and thrive in the modern workplace. 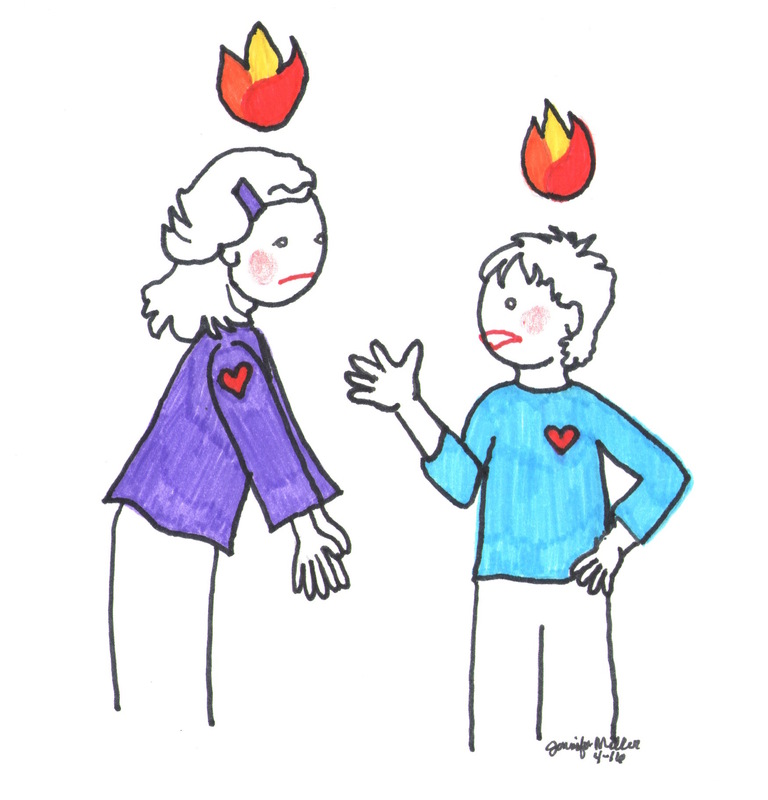 Parents realize that children have to learn to manage the feelings they experience whether its anxiety, anger, or frustration in order to achieve their goals. 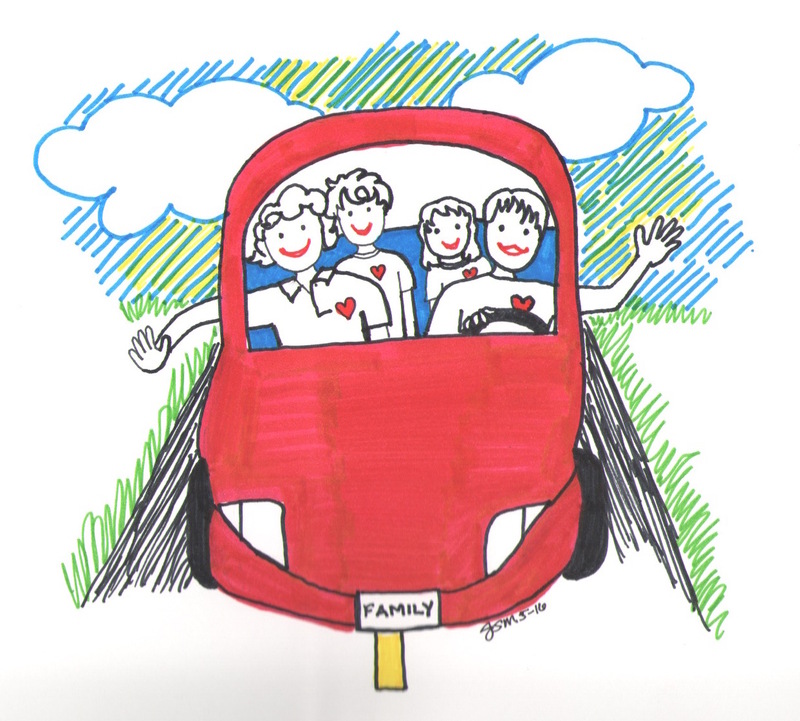 And parents are also keenly aware that their children will only be successful in relationships with others if they can think and feel with empathy for others and make compassionate choices with consequences in mind. All of these are critical social and emotional skills. In fact, nationwide, schools are increasingly making these skills a top priority. They are using evidence-based curricula at each grade level, pre-K through college, to teach self-awareness, self-management, social awareness, relationship skills, and responsible decision-making, as defined by the Collaborative for Academic, Social and Emotional Learning (2016). 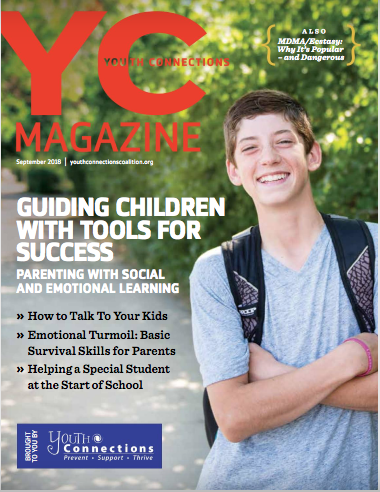 Though referred to, at times, as “soft skills,” these can be the toughest – as in, helping kids build resilience, manage stress positively, and add to their inner strength – and also, the most critical, giving our children the tools they need to be successful in their academics today and workplaces and family lives in their future. We, as parents, know that this is just as much our job as it is our school’s responsibility. The good news is that learning about what our children are working on at each age and stage can offer us empathy. 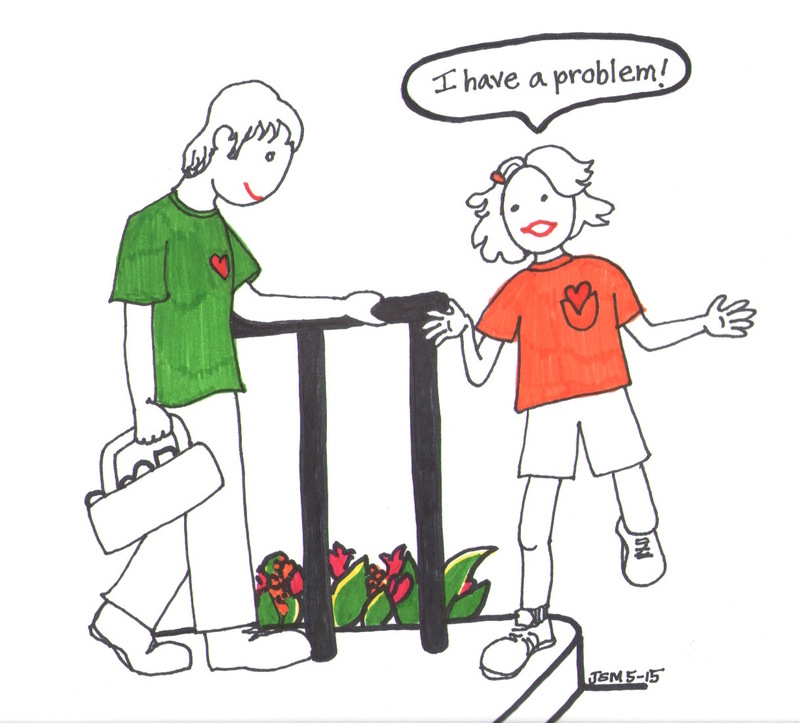 Through that newfound understanding, we can discover teachable moments that support their growth each step of the way. 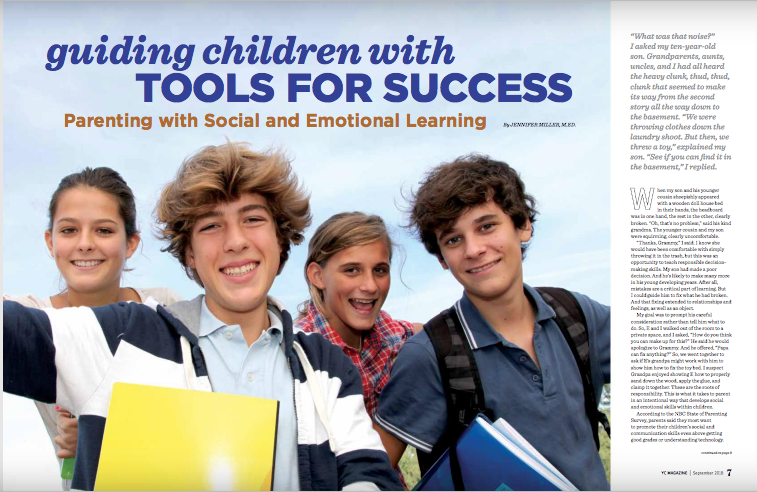 The article lists specific examples of ways parents can build social and emotional skills at various ages and stages, so see full online article for all of the helpful tips! Special thanks to “Papa” Phillip Miller for allowing the use of his story and photograph!